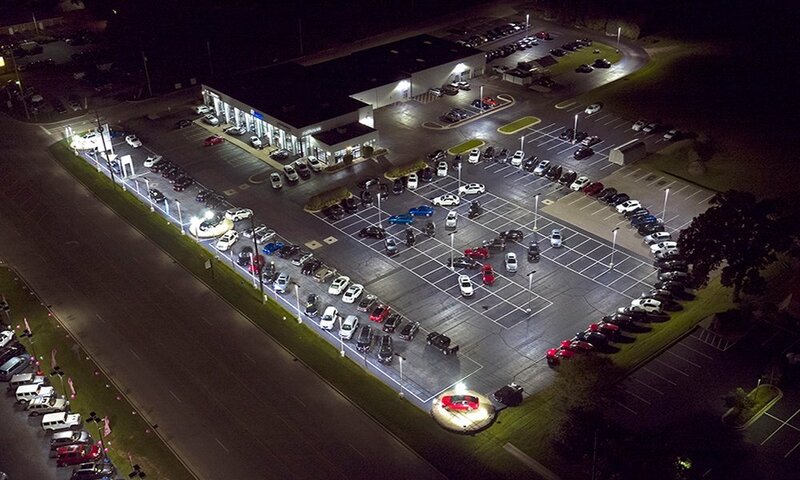 XtraLight Manufacturing Adds the LHP LED Rough Service model to its list of fixtures on the DLC! 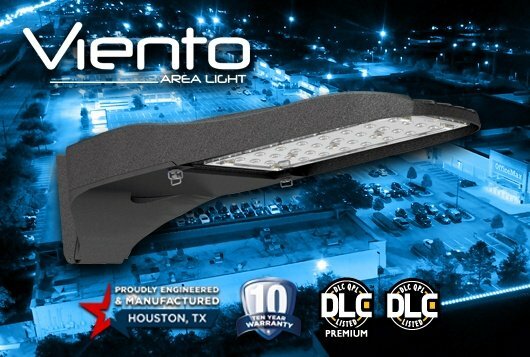 HOUSTON, Texas (March 21,2014) - XtraLight Manufacturing, the Houston-based commercial and industrial lighting fixture manufacturer, is pleased to announce another DLC listed LED luminaire. 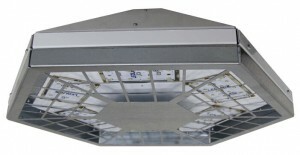 The LHP Rough Service LED luminaire is an energy-efficient replacement for up to 400W HID produces 90 lumens per watt. It’s symmetrical, single pendant mount shape allows for even illumination and universal orientation.  The protective guard makes the LHP-RS ideal for areas where there is potential impact, such as gymnasiums, industrial plants and warehouses. XtraLight Manufacturing Adds 2 More DLC Listed Fixtures! Houston, Texas (February 28, 2014) - XtraLight Manufacturing, the Houston-based commercial and industrial lighting fixture manufacturer, is pleased to announce 2 more DLC listed LED luminaires. The Outdoor Flood Lights (LOF200W & LOF140W) are energy-efficient replacements for up to a 400W HID flood light. 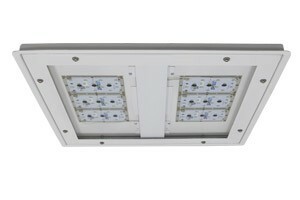 They both feature the patented LEDLinX® technology, a modular system, providing an easily expandable lighting solution. Houston, Texas (February 21, 2014) - XtraLight Manufacturing, the Houston-based commercial and industrial lighting fixture manufacturer, is pleased to introduce the Slim Channel LED (SCL). It is an ideal solution for new construction or retrofit applications to uplight or downlight commercial, manufacturing, cove or display areas. 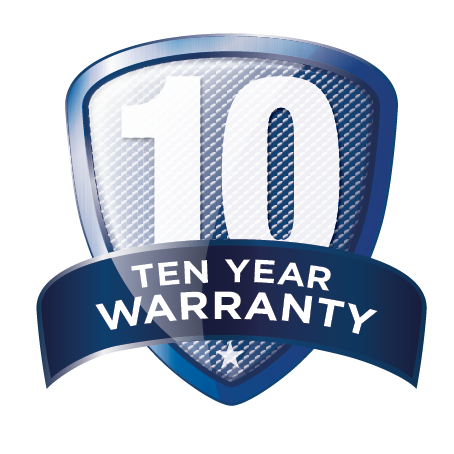 XtraLight Manufacturing Introduces its New Vapor Tight Enclosure LED Luminaire! Houston, Texas (January 10, 2014) - XtraLight Manufacturing, the Houston-based commercial and industrial lighting fixture manufacturer, is excited to announce that the Vapor Tight Enclosure LED fixture is now availabe in a two foot configuration. The VTE LED is a weather resistant fixture with corrosion free construction fabricated from high impact polyester and fire retardant fiberglass. It is well suited for all applications that require general illumination, refrigeration, food processing or in corrosive environments. As with all XtraLight fixtures, it features the patented LEDLinX® system, a modular, easily expandable, LED lighting solution – the perfect solution to exceed the needs of discerning users, specifiers and installers. XtraLight Manufacturing Introduces its Fluorescent Direct-Indirect BedLite! HOUSTON, Texas (December 13, 2013) - XtraLight Manufacturing, the Houston-based commercial and industrial lighting fixture manufacturer, is excited to introduce its Fluorescent Direct-Indirect BedLite (FDI). 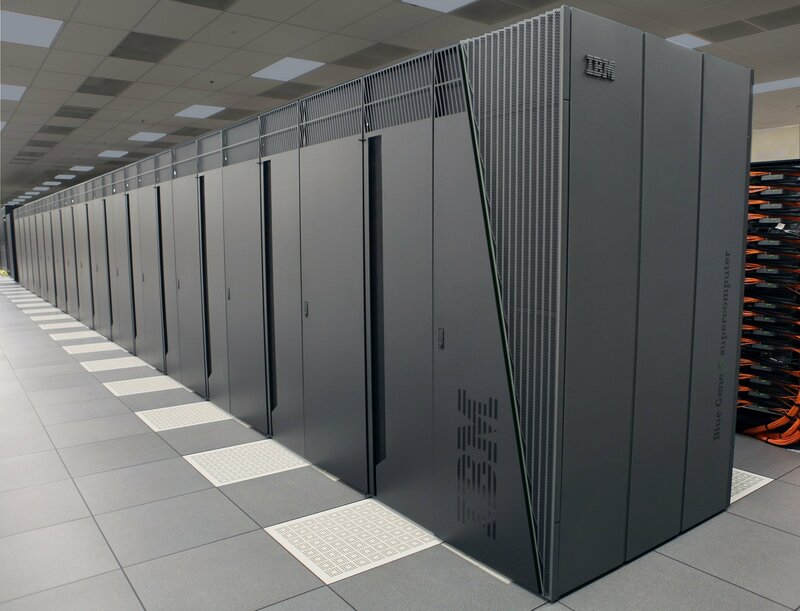 Replacing your existing wall mounted fixture with the FDI BedLite will provide an immediate upgrade to your facility. It is well suited for all healthcare applications that require easy to use, wall-mounted diffused light fixtures. XtraLight’s WDL LED Wash Down Luminaire Now DLC Listed! 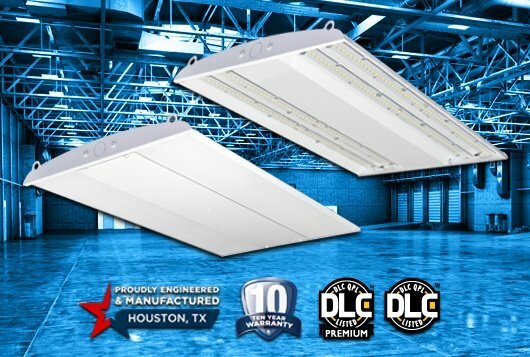 HOUSTON, Texas (December 06, 2013) - XtraLight Manufacturing, the Houston-based commercial and industrial lighting fixture manufacturer, is excited to announce the listing of another LED High Bay Fixture on DLC. 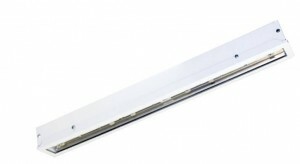 The WDL LED is a Wash Down rated fixture. It is designed for food processing applications and it fits in the space of a conventional 2x2 lay-in fixture. It is well suited for all applications requiring zero maintenance, high output and room-side wash-down capabilities. As with all XtraLight fixtures, it features the patented LEDLinX® system, a modular, easily expandable, low wattage LED lighting solution – the perfect solution to exceed the needs of discerning users, specifiers and installers. 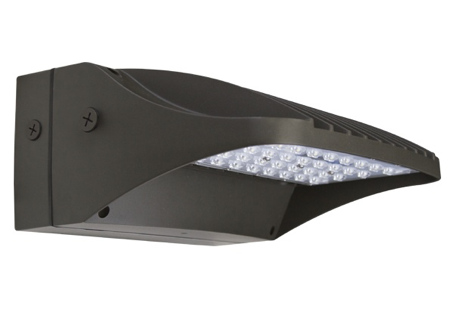 XtraLight Manufacturing Features the Architectural Dual Recessed LED! 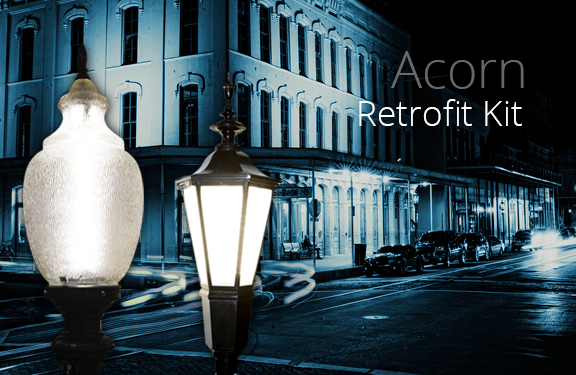 HOUSTON, Texas (November 22, 2013) - XtraLight Manufacturing, the Houston-based commercial and industrial lighting fixture manufacturer, is excited to feature the Architectural Dual Recessed LED to its expanding line of LED fixtures. 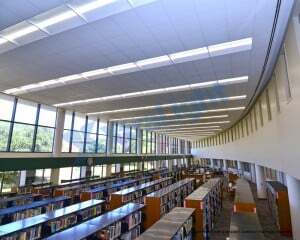 The ARD LED is a recessed lay-in fixture, designed to replace 2 lamp or 3 lamp T5/T8 fluorescent lay-in fixtures. 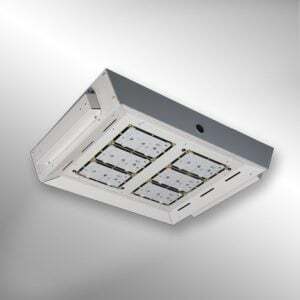 It is well suited for all indoor applications that require zero maintenance, high output and excellent color rendering. As with all XtraLight fixtures, it features the patented LEDLinX® system, a modular, easily expandable, low wattage LED lighting solution – the perfect solution to exceed the needs of discerning users, specifiers and installers. 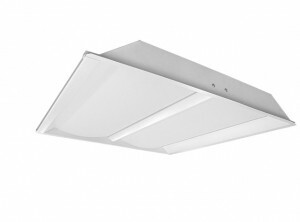 XtraLight Manufacturing Introduces its New Recessed LED Wash Down Luminaire! 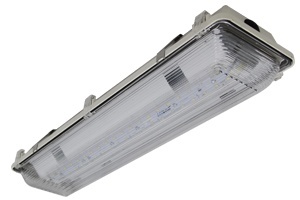 HOUSTON, Texas (November 15, 2013) - XtraLight Manufacturing, the Houston-based commercial and industrial lighting fixture manufacturer, is excited to introduce another LED High Bay Fixture to its expanding line of LED fixtures. 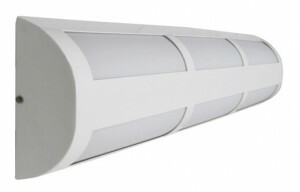 The WDL LED is a Wash Down rated fixture, designed to fit in the space of a conventional 2x2 lay-in fixture. It is well suited for all applications that require zero maintenance, high output and wash-down capabilities. As with all XtraLight fixtures, it features the patented LEDLinX® system, a modular, easily expandable, low wattage LED lighting solution – the perfect solution to exceed the needs of discerning users, specifiers and installers. 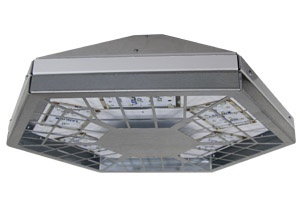 XtraLight Manufacturing Offers New LED High Bay Pendant! 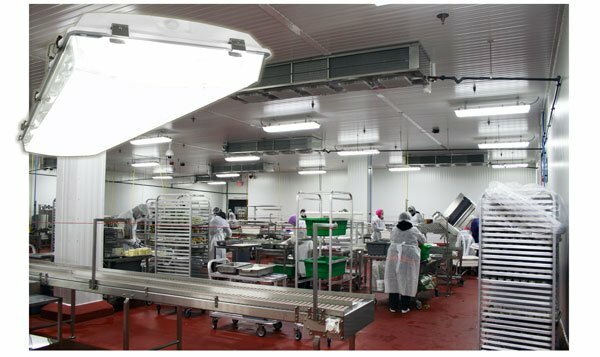 Houston, Texas (November 8, 2013) - XtraLight Manufacturing, the Houston-based commercial and industrial lighting fixture manufacturer, is pleased to announce the addition of a new LED High Bay Pendant. The new LED High Bay Pendant (LHP) is a Rough Service LHP with a wrap-around wireguard constructed of 18-guage galvanized steel.